Hard to find walkout rambler. 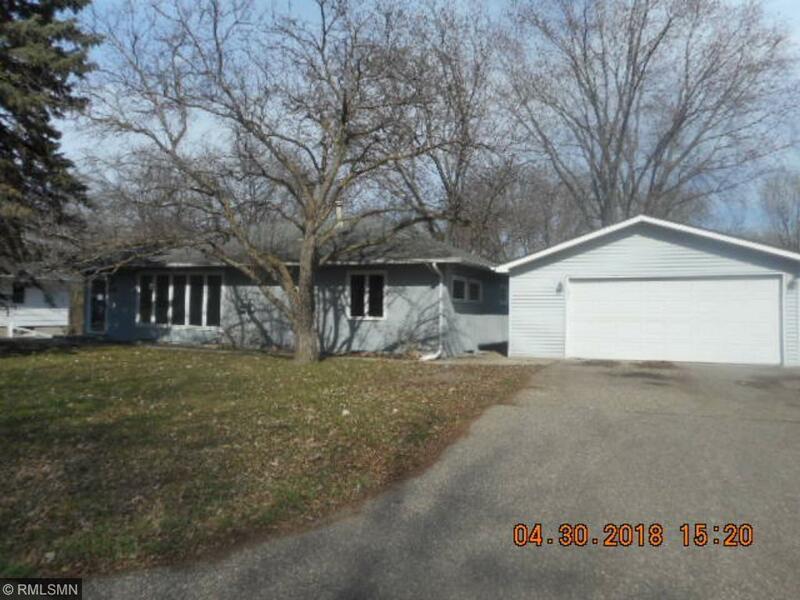 Large tandem garage with vinyl siding, newer kitchen with stainless steel appliances, unfinished walkout level for future expansion, deck off kitchen, large backyard, new carpet on main level. Needs cosmetic updates and repairs. Priced to sell.